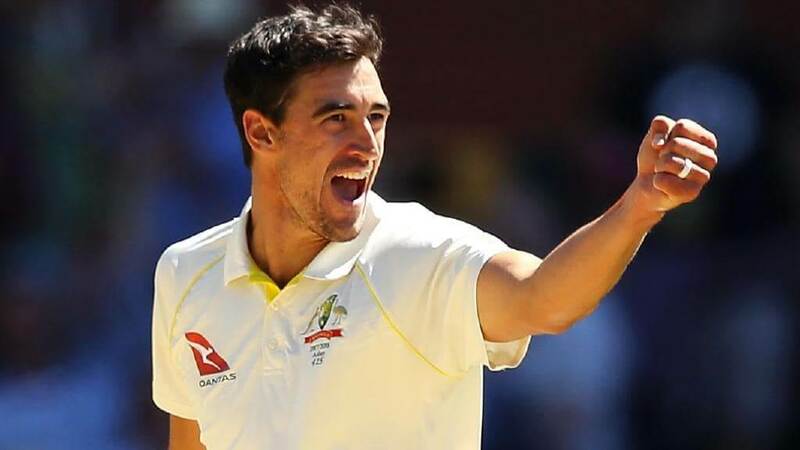 Melbourne: Star Australian pacer Mitchell Starc is taking legal route to get $1.53 million of his Indian Premier League (IPL) contract paid out after he failed to play any game for his franchise Kolkata Knight Riders (KKR), according to a report in the Sydney Morning Herald. Starc was injured in last year’s ill-fated Test series against South Africa. Starc, who is represented by Mills Oakley lawyers, is suing a syndicate of Lloyd’s of London, the insurance market where coverage can be bought for unique circumstances, the report added. “While bowling on uneven footmarks on a worn wicket, the plaintiff suffered a sudden onset of pain in his right calf. The pain worsened over the next few bowling sessions and during the next Test match,” the writ said. “The parties have exchanged correspondence about the plaintiff’s claim which culminated in a final response from the defendant’s representative in the form of an email sent on November 22, 2018,” the writ said.